A man allegedly involved in a deadly hit-and-run accident this week was previously deported six times from the United States and had been convicted on drug charges, Breitbart News has learned. 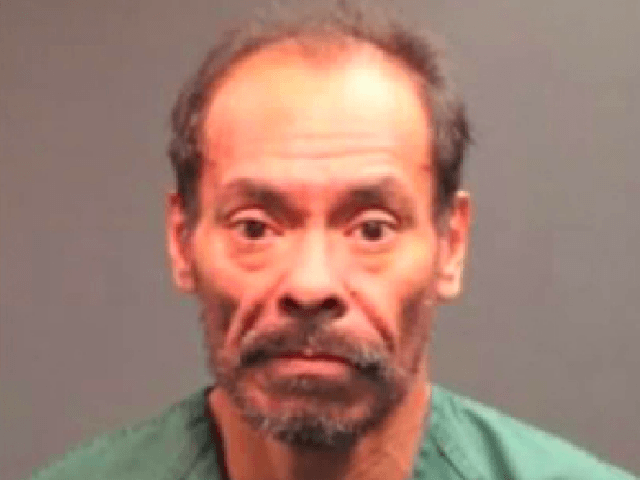 Ramon Horta-Jaime was arrested Tuesday after allegedly hitting and killing a man with his vehicle in Santa Ana while under the influence and with a suspended license. A witness says he saw Horta-Jaime driving away after hitting Marcello Bisarello with his vehicle. The witness captured the driver just a few blocks down the road. Horta–who, according to police, has a prior DUI conviction–was under the influence and without a valid driver’s license, NBC 4 local news reported. U.S. Immigration and Customs Enforcement (ICE) officials told Breitbart News that records show Horta-Jaime was removed from the U.S. twice in 2001, then again in 2002, 2006, 2009 and 2012–a total of six deportations. ICE has placed a detainer request in order to take custody of Horta upon his release from jail. The local news report further detailed Horta-Jaime’s past offenses. 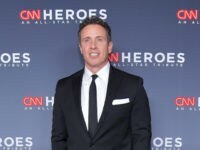 In 2001 he was convicted for sale and possession of a controlled substance and driving on a suspended license, for which he received nine months in jail. After serving his time, Horta-Jaime was deported. In 2005 Horta-Jaime–back in the U.S. after three deportations–violated probation. In 2008 Horta-Jaime pleaded guilty to possession with intent to sell. NBC 4 reported that he received a two-year sentence for the crime. Horta has also been convicted of battery and various other misdemeanor convictions. U.S. Immigration and Customs Enforcement (ICE) has lodged an immigration detainer against Mr. Horta with the Orange County Sheriff’s Department requesting notification prior to his release, so ICE can make arrangements to take custody. Department of Homeland Security databases indicate Mr. Horta has been removed from the U.S. on multiple occasions, most recently in January 2012. ICE has had no contact with Mr. Horta since that time. A search of current Orange County prison records shows Horta-Jaime was in custody as of midday Thursday. He was taken into custody on Tuesday after the alleged hit-and-run and was scheduled for an appearance in Central District Court on Thursday.